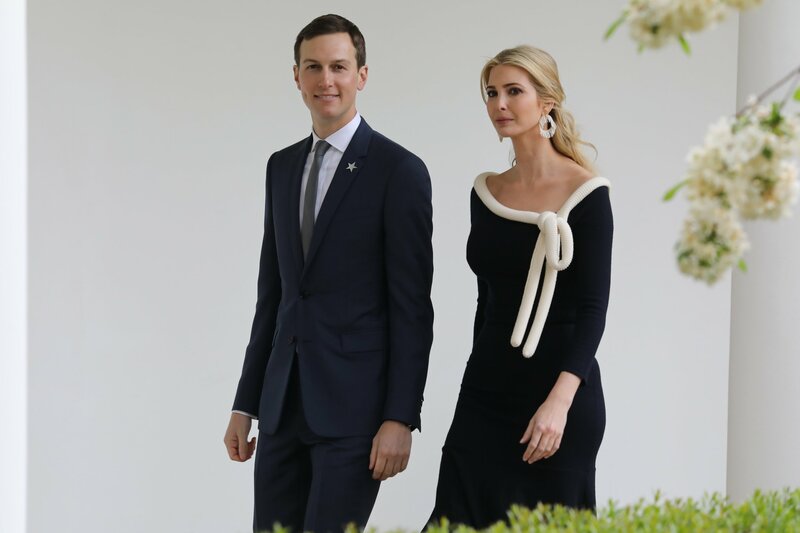 Ivanka Trump, the president’s eldest daughter, reportedly asked and was granted permission to sit in Russian President Vladimir Putin’s chair while she and one of her brothers took a tour of the Kremlin during a visit to Russia in 2006, according to a former business associate of the president’s. Felix Sater, from whom President Donald Trump has tried to distance himself, told BuzzFeed News for a report published Thursday that he had set up a visit for Ivanka and Donald Trump Jr. that also included a tour of Russia’s equivalent of the White House and Pentagon. Sater claimed he had contacted a Russian billionaire friend who sent cars to pick up the trio for the tour. When the tour approached Putin’s office, Ivanka Trump asked, according to Sater, if she could sit in the chair behind Putin’s desk. 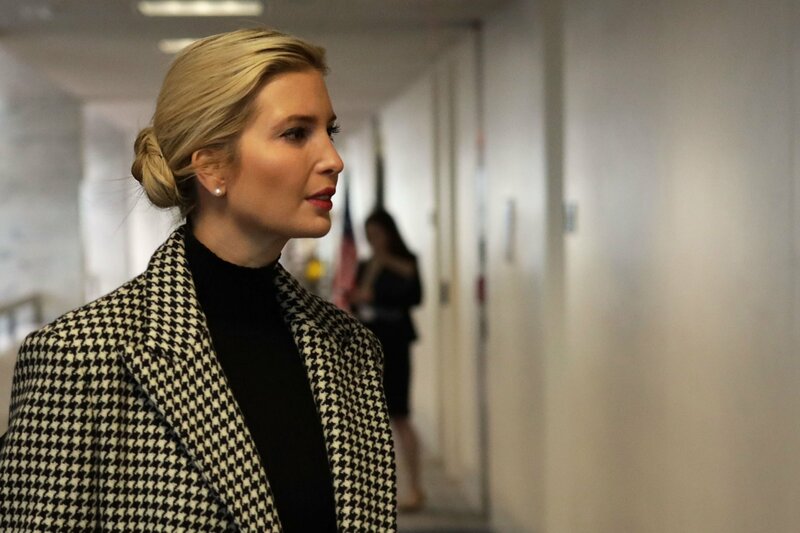 A guard asked if she was “crazy,” but Sater claims he pressed on the issue and Ivanka's request was eventually granted. 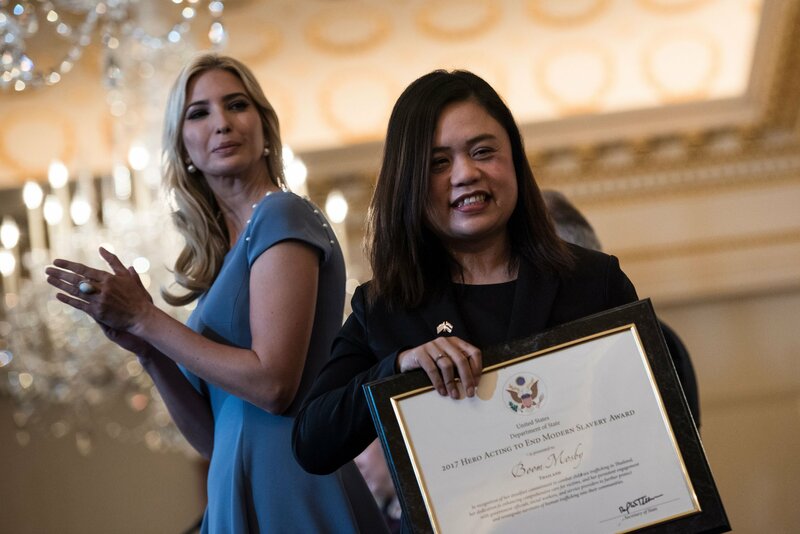 Now a senior White House adviser to her father, Ivanka Trump was criticized last year for taking her father’s seat during the Group of 20 summit in Germany. 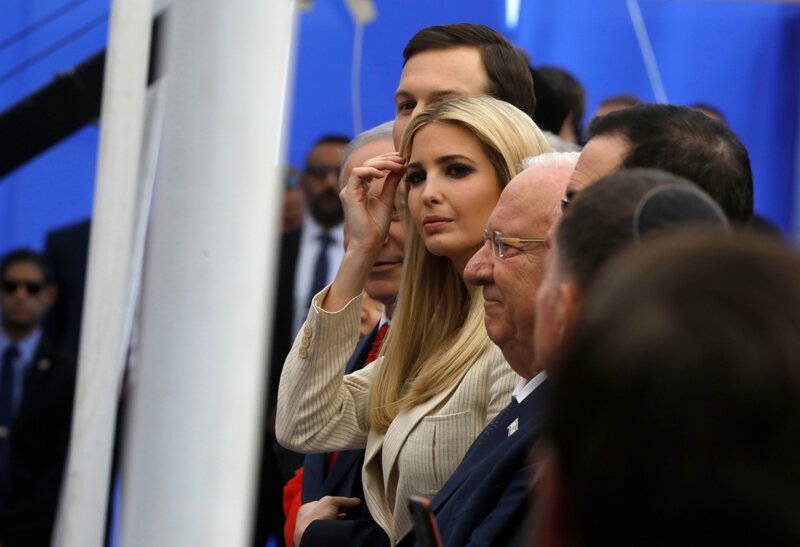 The 35-year-old Ivanka filled in for her president father after he briefly stepped out. At the summit were major world leaders like Germany’s Angela Merkel and China’s Xi Jinping. The same report also detailed how Sater and Trump’s former personal attorney Michael Cohen had worked on a potential Trump tower in Moscow far into the president’s campaign in 2016. Cohen has previously said that such a project was under consideration while Trump targeted the White House, but that it fell apart in January 2016. Instead, right up until the Republican National Convention in 2016, Cohen and Sater were still hoping to finalize a deal, according to the report.